Learn about things in nature that are potentially deadly but have been prized and eaten by humans for thousands of years. David Temple, Associate Curator of Paleontology and co-curator of the new exhibition “Death by Natural Causes” will lead this evening of gustatory mayhem. This multi-media presentation will engage all your senses, including smell and taste through cutting edge technologies–the knife and fork. There is danger, and then there is dangerously delicious. The line is blurrier than a person would think especially for those predisposed to try the curious. Recipes for hornets, scorpions, locusts, reptiles, mammals, amphibians, the obligatory vegetarian option and other tasty toxins will be shared with attendees as well as sourcing information. 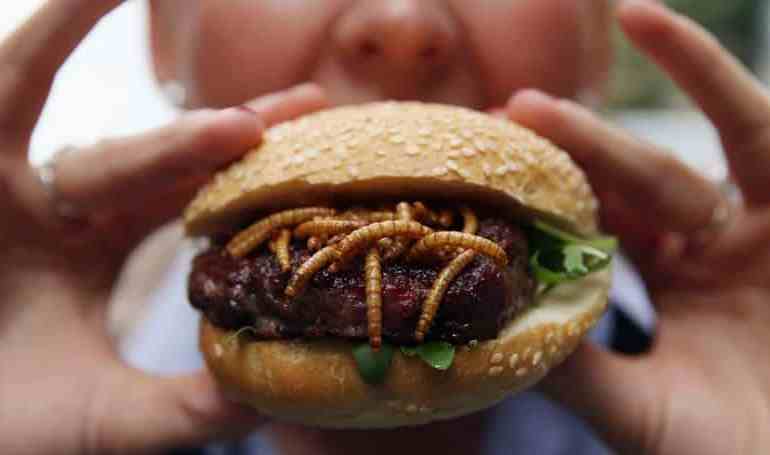 For those who want to face your fears and then eat them, a variety of samples will be served. Attendees will also have exclusive access to the exhibition afterwards. 1914 saw the first dinosaurs on the silver screen and the public has been in love ever since. 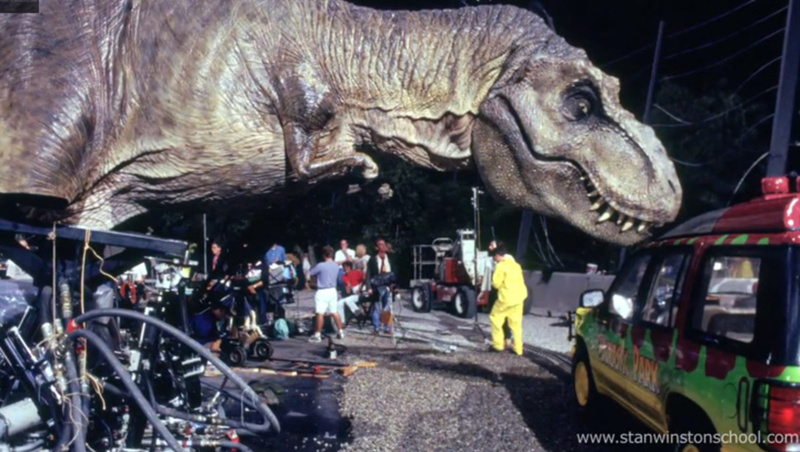 The summer of 1993 was a turning point not only in film history and techniques, but also a resurgence of interest within the field of paleontology. But what does science have to say about how media depicts dinosaurs? Inspired by summer blockbusters, HMNS’ own “Jurassic James” Washington will reveal the truth about dinosaur species depicted in film. Now you can be a part of a forensic investigation at the Houston Museum of Nature and Science! You’ll learn how to match fingerprints and identify tire tracks. You can link a suspect to the evidence with DNA and even interpret blood spatters. You’ll also find out if you’d be a good eyewitness. 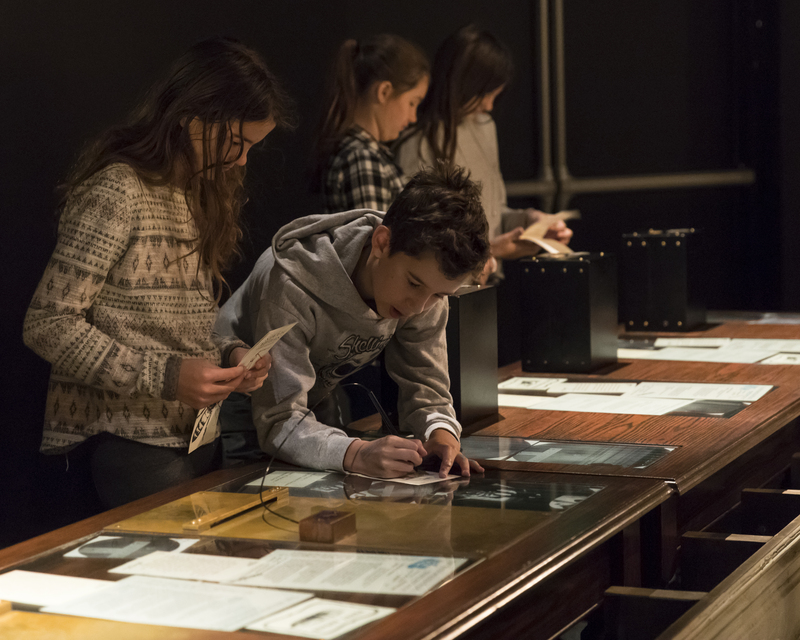 Collect a stamp from seven forensic stations! Recommended for ages 8-12.